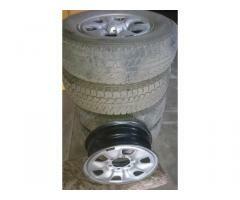 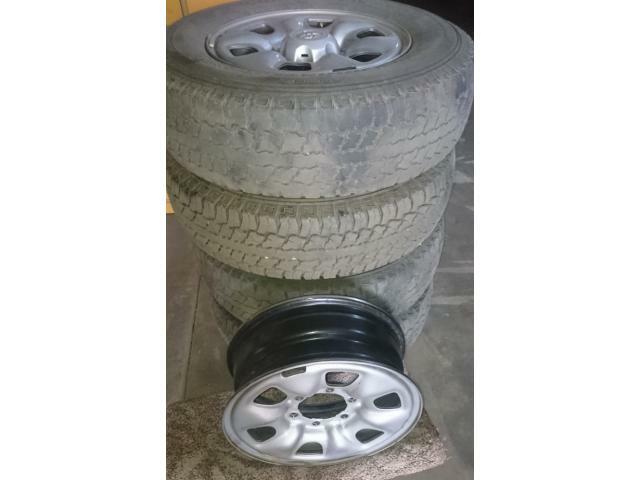 Set of 5 steel rims available, as seen in the picture. 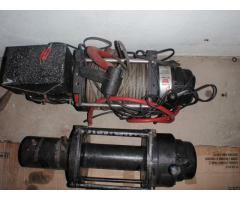 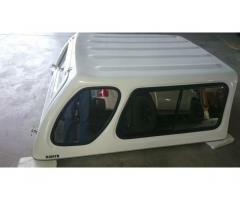 2 WARN M12000 winches for sale. 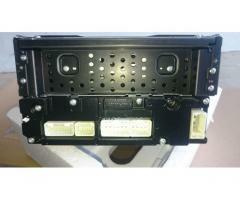 One in perfect working condition; the other needs a new solinoid and cable.